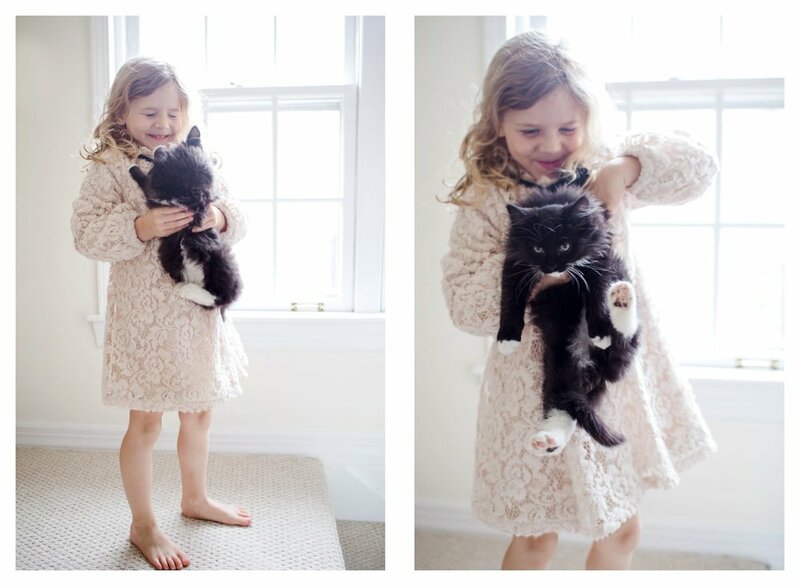 Is there anything cuter than a little girl and her new kitten? 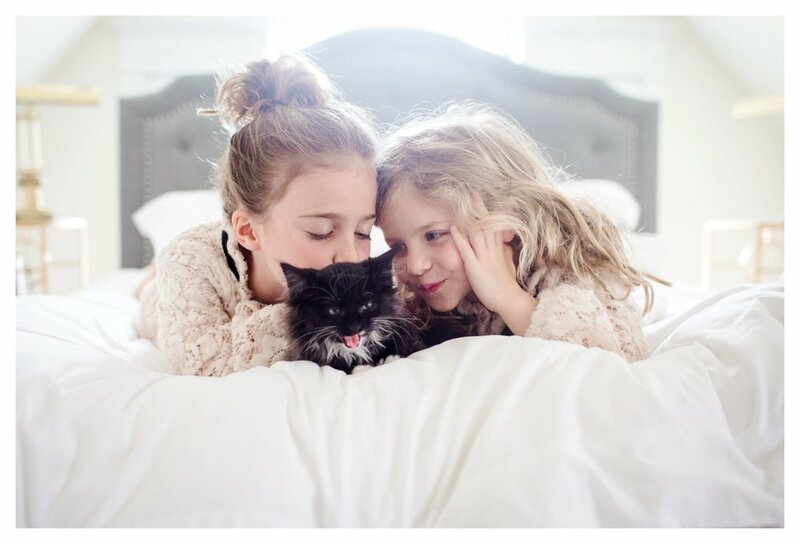 Okay maybe two little girls and their new kitten. Today I had the pleasure of meeting the newest family member, Herbie. 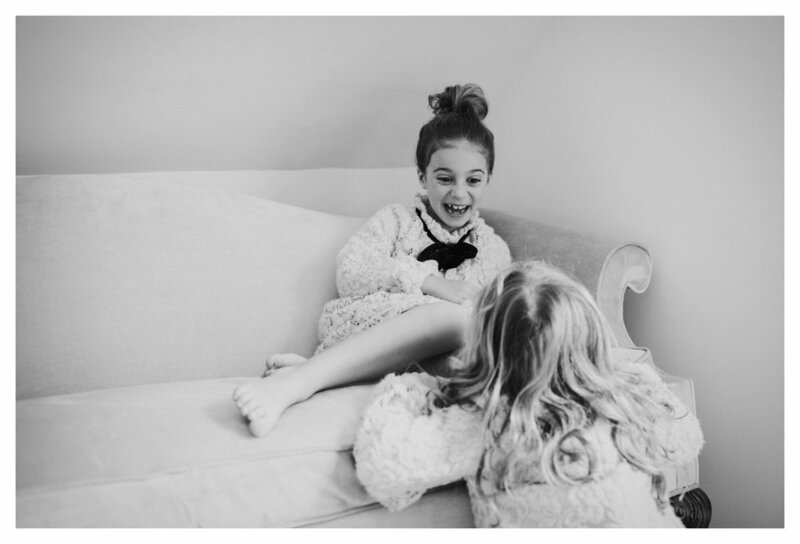 A cup of coffee, two giggling little girls, my camera and a kitten - I can't think of a better way to spend my morning. Call me at 312.600.5151 or email me emily@tenlittlebluebirds.com. 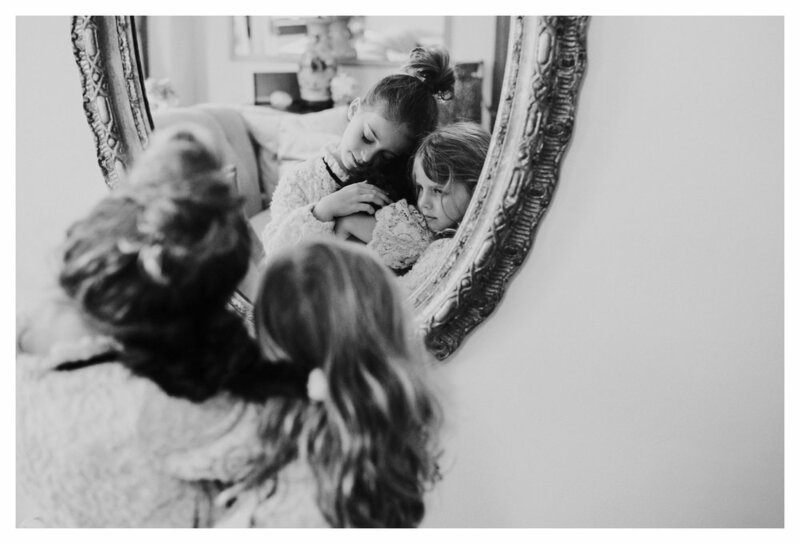 Newer PostMother's Day Give Away|Mom, please get in the picture!